At Cornwall Academy Maintenance Services we undertand how important your home is to you. 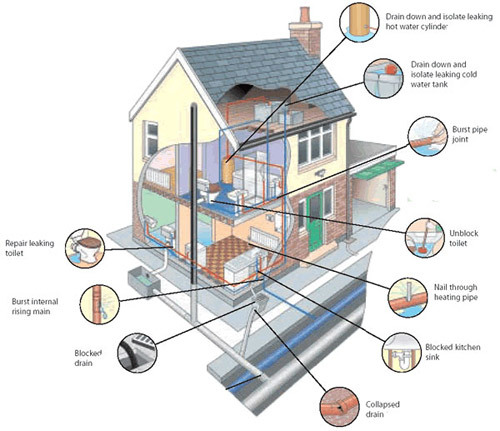 We offer a comprehensive range of services from repairing a dripping tap to full system design and installation. All our work is guaranteed and we are Gas Safe Registered (no.538744), Oftec registered and City and Quilds Trained so you can rest assure your in good hands. We offer a 24/7 emergency call out service covering all of Cornwall 365 days a year. Call us now for a competitve quote on 01872 270515 or feel free to pop into our office based in Truro to discuss your requirements.